This is a free event, but if you feel like contributing towards the EAT:ITH Series a donation of €2-5 (or whatever you feel) on the day would be much appreciated. Donations help ensure that this and other EAT : ITH events remain accessible to all. Irish Dairy is one of the shining lights of our culinary heritage and identity. We produce some of the best milk in the world with animals that graze on nutrient rich green pastures all year round. Our dairy industry is one of our most successful exports and is increasing year on year. But how sustainable is this? Where are all these exports going? Are Irish farmers finally getting a chance to compete on the world market? If we cut back on dairy are we jeopardising the livelihoods of generations of farmers? Catherine Cleary (Irish Times) will be presenting the case FOR the motion while Mike Magan (Longford Dairy Farmer, Chairman of Animal Health Ireland) will be putting forward his opinions AGAINST the motion. Alison O Connor freelance journalist and opinion writer will chair this debate. PLEASE NOTE – this is not a debate about veganism. We are not calling for an end to our dairy industry, we are exploring the issues that it presents and how to continue its cultural and traditional heritage in Ireland in a sustainable manner. 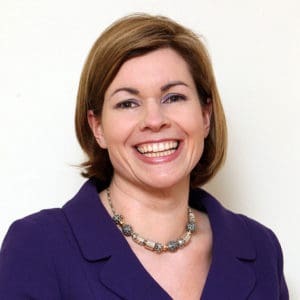 A journalist, author and broadcaster Catherine began her career as a news reporter with The Irish Times and later became security correspondent with The Sunday Tribune. She has written and collaborated on four books, the latest a memoir of the life of homeless activist Alice Leahy called The Stars are our Only Warmth to be published this month. She co-wrote and presented the radio series History on a Plate with historian Juliana Adelman exploring stories of Irish social history one recipe at a time. She is a regular contributor to national radio and television. She writes the weekly restaurant review in The Irish Times. 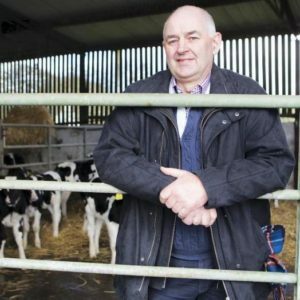 Mike Magan is a Longford dairy farmer who is currently the chairman of Animal Health Ireland and on the board of directors of the Farmers Journal and the Agricultural Trust. He farms together with his son and they operate a grass based spring calving herd. 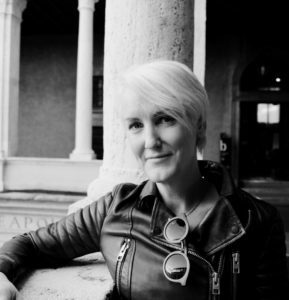 Alison O’Connor is a journalist, broadcaster and author. Her work as a political columnist involves regular commentary on current and social affairs on radio and television. She has a weekly column in The Irish Examiner.